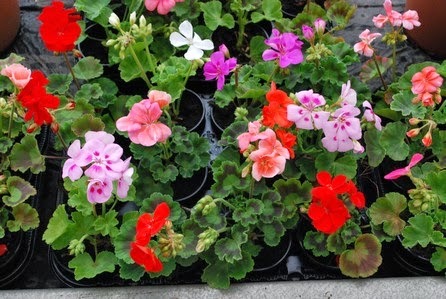 In a pot on your balcony or anywhere else in your garden, Geranium has the reputation of repelling bad influences. In rural zones Geranium was often used to rub latches on windows and doors to prevent any bad "spirit" to enter the house. Each Geranium has its own specificity, the white makes women more fertile, the pink is used to make love charms, but the red is the most efficiently protective one. That could be the reason why it is the most commonly used ornament plant for balconies and windows, in France.